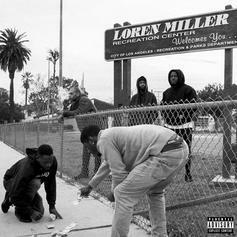 Jag returns with his new project, "Loren Miller: Act 1." 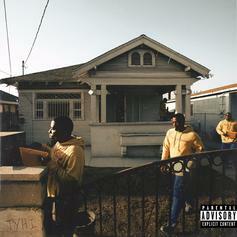 TDE's Newest Member Reason Drops Off Debut Project "There You Have It"
Stream Reason's debut effort "There You Have It." 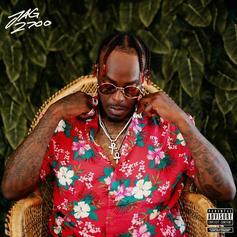 JAG comes through with his latest project, "2700."